that we have available too! 1B and 2B stone can be used for drainage stone behind retaining walls and under sheds. 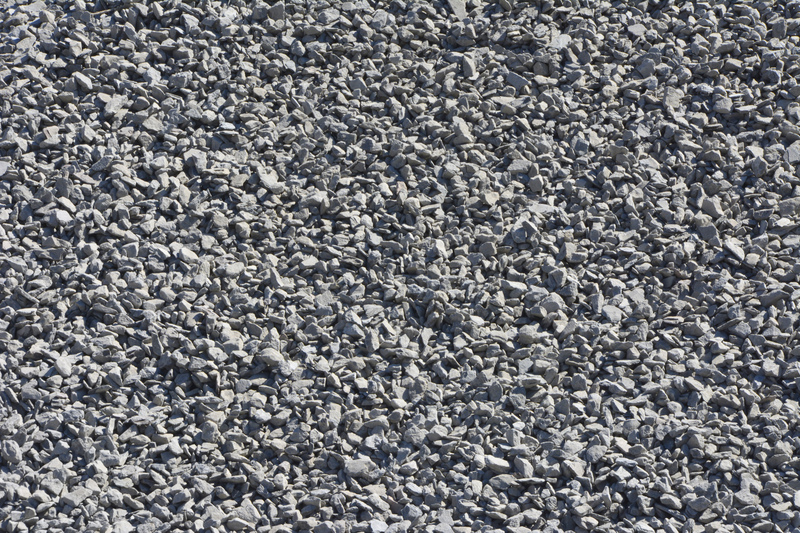 Modified stone can be used for driveways and as the base for under walkway pavers and walls because it has all the sand and dust included to provide compaction and very little drainage. 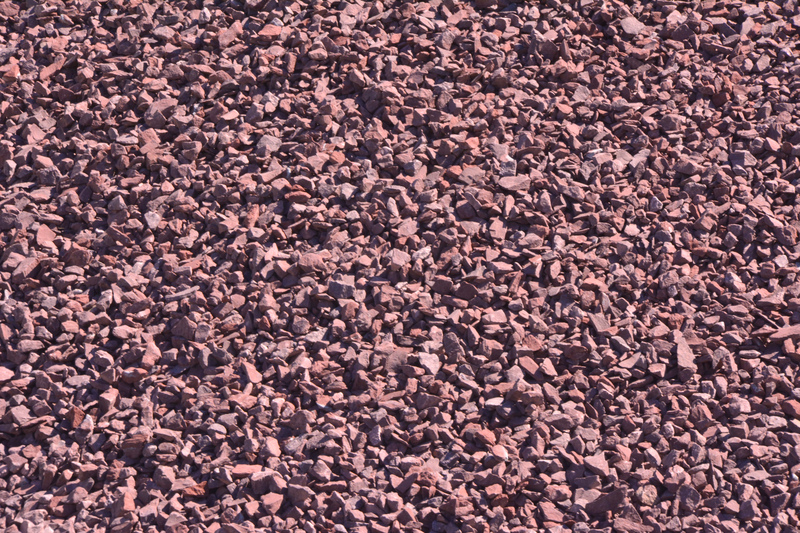 Use our red 2B stone to decorate any outdoor area large or small.